Get Ready for Some House Sneak Peeks! We signed the closing papers for our new house today! I'm so excited to finally have a place to renovate and decorate! It's going to be so fun. I'm going to be posting a lot of sneak peeks and design ideas on social media, so be sure you're following along. I'll be showing some cool ideas and maybe even having a poll, so you can pick your favorite design choice! 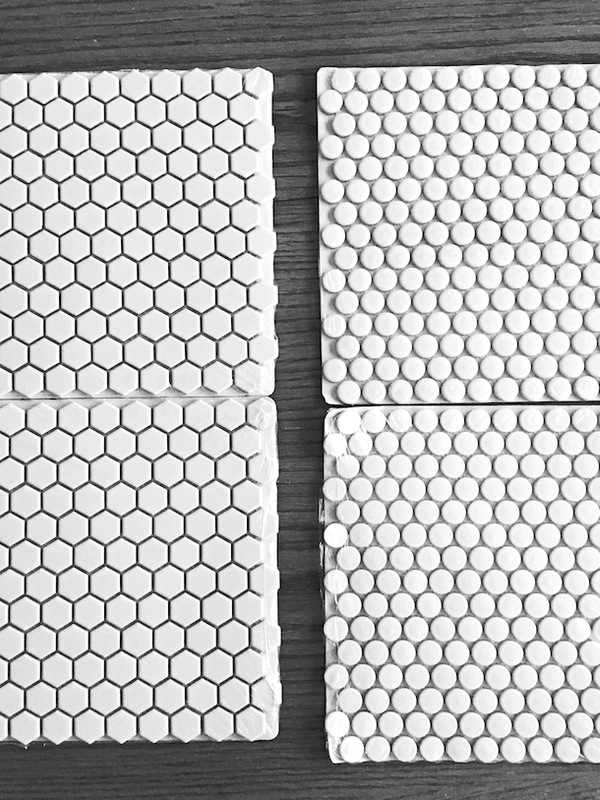 Also, penny tiles or hexagons? Let me know in the comments! Next Post Our New Home! WOW! Congratulations! What an adventure! And I really love the penny tiles ;), they feel more unique than the hexagons, but both are cute. Are we talking bathroom tile or kitchen?